Mother's Day is by far one of my favorite holidays for I love to spoil my mom. Thus with May 11th a little less than a month away, Santana Row and I have teamed up to bring you some sweet and simple gift ideas for that special lady in your life. 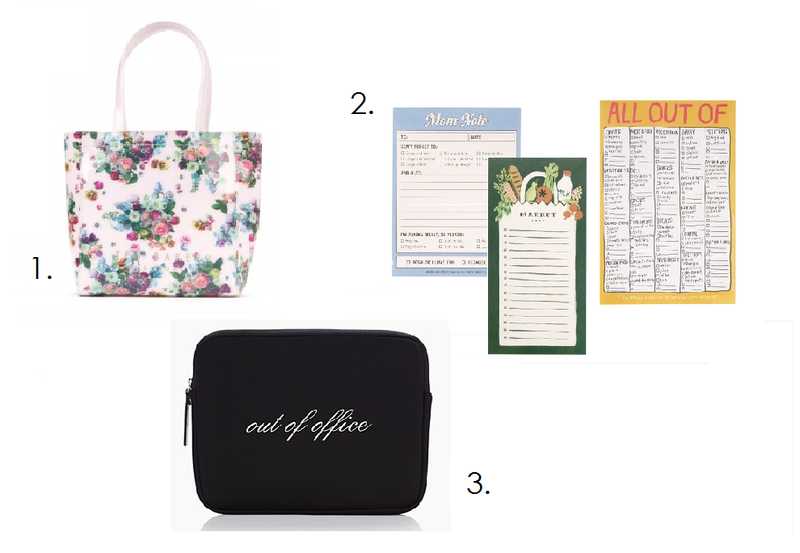 As always I found some fab pieces at my favorite stores C.Wonder, Kate Spade and Paper Source. 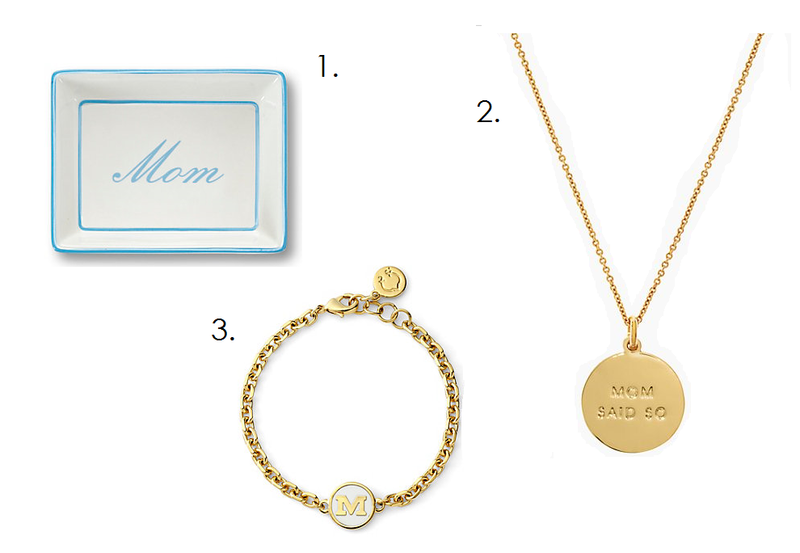 I am in love with Kate Spade's "Mom Said So" idiom necklace. Yet I also was delighted with two beauty store options, 100% Pure and Drybar that have some perfect pampering gifts. I mean how amazing is the Drybar's Basic Blow Out Kit? They also have a Curls For Days Kit, a Big Hair Kit and you can even get your mom their exclusive The Morning After Shower Cap, which gives your blowout/curled-do an extended life! Whether your mom is a timeless gal or a glam girl, Santana Row has you covered. Happy Shopping. P.S. Will you join me for the Santana Row Beauty Bash? Find out more here!